Complexica Pty Ltd, a leading provider of Artificial Intelligence software for optimising sales & marketing decisions, announced today that its award-winning Promotional Campaign Manager (PCM) software has gone live on time and on budget within Metcash’s liquor division - Australian Liquor Marketers (ALM). Next month, Complexica and ALM will kick off phase 2 of the project, which will introduce advanced prediction and optimisation capabilities into the deployed system. “We are excited to progress our partnership with Complexica to the next phase, with the initial roll out of their Promotional Campaign Manager (PCM) software being well received by the business and delivering on the promise of removing duplication and manual work from our processes. Phase two of the project will allow us to build promotional programs using advanced prediction and optimisation algorithms, to ensure the best possible outcomes for our retailers,” said Joel Zamek, General Manager of Merchandising at Australian Liquor Marketers. Research into artificial intelligence (AI) started in the 1950s but the technology has only recently been put to use by industry. In fact, this time last year, just 15% of businesses were using AI and 31% planned to use it within a year. According to Veeva, the technology could transform pharmaceutical sales in 2019. Put simply, AI is the development of ‘intelligent’ computers that can perform a number of human-like tasks. The technology should develop traits, such as reasoning, problem-solving, perception and planning, and learn from past experiences. Overall, AI should think and behave rationally, in a way that is similar to humans. Matt Michalewicz has spent his whole working life in the AI field. He is a serial entrepreneur who is currently the founder and CEO of Complexica, an amazing tech company at the cutting edge of AI solutions for the sales function. Matt shares what's going on in the world of AI in general, and then narrows in on how it can assist the sales function. Many companies are applying this technology already, and it's clear that we will all be following suit very soon - or risk being left behind. The Complexica software application, called Larry, the Digital Analyst®, helps salespeople visit the right customers at the right time, and assists them with the best talking points in order to improve your productivity. Sales reps (especially those with busy territories) just don't have the time to fully research every call manually. Larry does it all for you, and provides relevant advice directly to your tablet or phone. Speaking to the 2019 Annual Leaders Forum edition of National Liquor News, Rod Pritchard the Interim CEO of ALM detailed the great shape the business is in and how it aims to continue delivering sustainable growth for its independents into 2019. 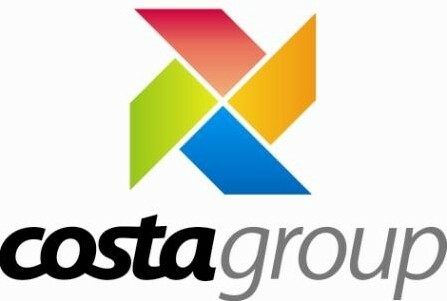 Complexica Pty Ltd, a leading provider of Artificial Intelligence software for optimising sales & marketing decisions, announced today that it has signed a contract with Costa Group to develop a digital strategy and roadmap for the business. Under the contract, Complexica will look at modernising the market trading model through online capabilities that enable self-service, the capture of orders electronically, a live view into stock positions and pricing, and an omni-channel experience for all customers. Complexica Pty Ltd, a leading provider of Artificial Intelligence software for optimising sales & marketing decisions, announced today that the company's Chief Scientist - Dr. Zbigniew Michalewicz - has been named recipient of the prestigious 2019 IEEE Pioneer Award for Evolutionary Computation research. He has published more than 300 technical papers in peer-reviewed journals during the past 30 years, along with many books, including the monograph Genetic Algorithms + Data Structures = Evolution Programs, which was translated into many languages and cited more than 20,000 times in other journals, books, and scientific publications. Dr. Zbigniew Michalewicz is one the world's most cited scientists in the area of Evolutionary Computation, according to Google Scholar, with more than 50,000 scientific citations. "Prof. Zbigniew Michalewicz played a pivotal role in studying how to effectively apply evolutionary computation methods to solving challenging real-world optimization problems. His numerous early papers on constrained optimization drew considerable attention and contributed enormously to bridging the gaps between academic research and practical problem solving," said IEEE Fellow Professor Leszek Rutkowski. "By any standard, Prof. Zbigniew Michalewicz’s achievements in scientific research, as well as in solving problems of practical relevance, are extraordinary." Diminishing ROI on advertising spend has led local company, Australian Outdoor Living, to invest in artificial intelligence (AI) for sales and marketing optimisation for the first time. Australian Outdoor Living has engaged Complexica to deploy of its What-if Simulator & Optimiser, powered by AI platform, Larry, the Digital Analyst®. The software will be used to optimise Australian Outdoor Living's marketing mix and media spend decisions. 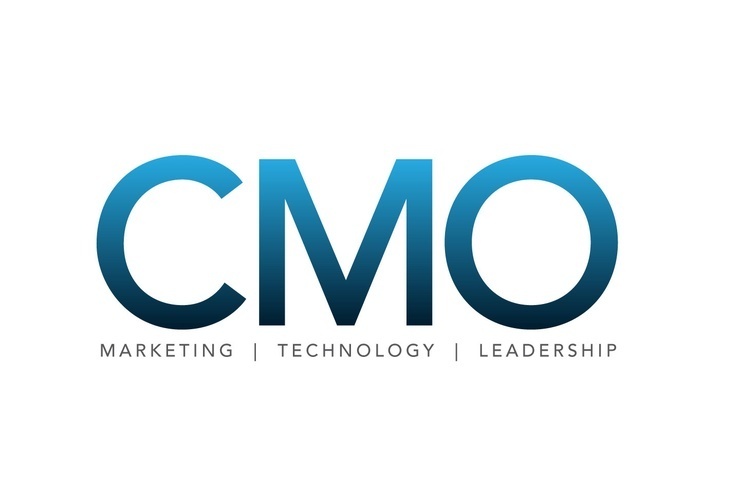 “Our challenges include identifying the point of diminishing return for advertising spend, identifying the optimal split of marketing budget in the different marketing channels, and improving cost per lead,” said Daryl Chim, Australian Outdoor Living COO. “Previously, we were using historical results/reports, and local knowledge and experience of the team for this. However, we wanted a consistent data analysis method, to improve cost and business efficiency, and to mitigate the risk of ‘brain drain’ and loss of experience through the departure of key staff. 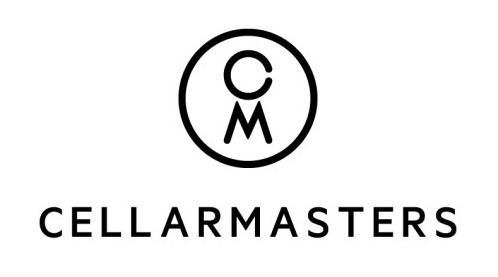 Complexica Pty Ltd, a leading provider of Artificial Intelligence software for optimising sales & marketing decisions, announced today that it has signed a contract with Cellarmasters to provide the online retailer with advanced analytics services. The engagement will allow Cellarmasters to investigate and draw out actionable insights from a variety of data sets, with a view to optimise personalisation. Other Complexica customers in the food & beverage industry include Liquor Marketing Group (LMG), Australian Liquor Marketers (ALM), Treasury Wine Estates, Pernod Ricard Winemakers, CostaGroup, and PFD Food Services. Business leaders in pharma and life sciences have more specific business intelligence needs than peers in other industries. In addition to common business drivers like marketing, profit and loss, and customer churn, pharmaceutical companies need information regarding patients and clinical trial results. Pharmaceutical corporation Pfizer’s Australian branch chose Complexica to improve its business decision-making process. 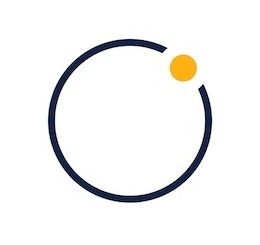 Its chosen solution was the What-If Simulator and Optimizer, which uses Larry the Digital Analyst to model sales, marketing investments, and market conditions. Marketing conditions could include a seasonal rise in demand for a certain drug or which retailers are seeing the most sales of that drug. Technology has turned up the speed of sales, but it can also turn down the pressure on your sellers, allowing them to more easily hit their numbers. Join Tony Hughes, international keynote speaker and author of Combo Prospecting, as he explains how AI can make a positive difference for your reps and your customers, providing several examples from Complexica's Touchless CRM and award winning AI platform, Larry, the Digital Analyst®. By automating your sales process and streamlining every step, AI gives sellers more time to do what they do best: close big deals by solving the biggest problems customers face. Complexica Pty Ltd, a leading provider of Artificial Intelligence software for optimising sales & marketing decisions, announced today that the company's Chief Scientist – Dr Zbigniew Michalewicz – will present at the 2018 Artificial Intelligence Summit in Seoul, alongside many leading experts in the field, including the Head of AI for NASA Steve Chien. The 2018 AI Summit is a business-to-business conference, and provides a world-class view and perspective on the topic of Artificial Intelligence, particularly for organisations wanting to learn more about the field as well as application areas. The conference will be held on Dec 4 - 5th in Seoul, South Korea, and other speakers include business leaders from Google, Procter & Gamble, Visa card, and McKinsey.